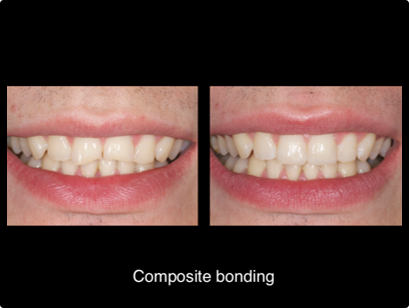 Jade qualified from Manchester University in 2014, being awarded the British Dental Association Prize for her year and The Tom Pitt-Ford Undergraduate prize in Endodontology. 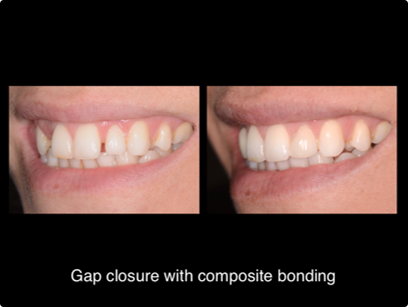 Her main interest is in Cosmetic and Aesthetic Dentistry. 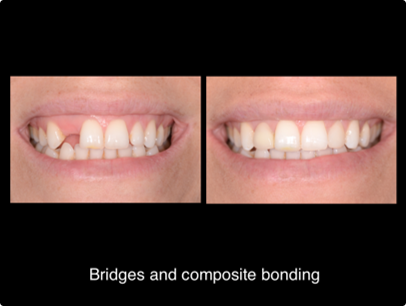 She has completed a number of postgraduate courses, including a 12 month course in Cosmetic, Aesthetic and Restorative Dentistry, which she carried out at London’s Advanced Dental Seminars. 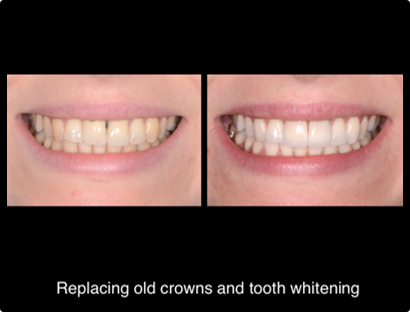 She is also a certified Invisalign Go provider. In her free time Jade lives an active lifestyle and enjoys painting and cooking at home. 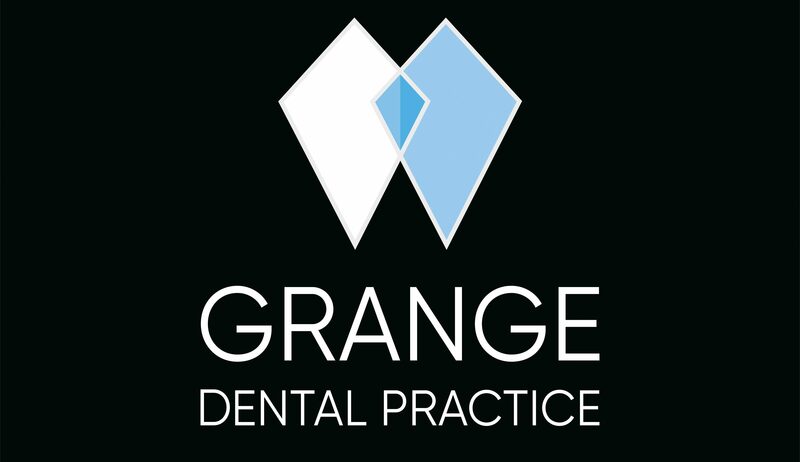 Treatments have been completed by Dr. Jade Homfray- Jones on her patients here at the Grange Dental Practice. 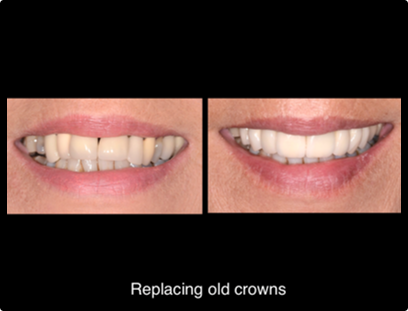 If you would like to arrange a smile makeover with Dr. Jade please get in touch. 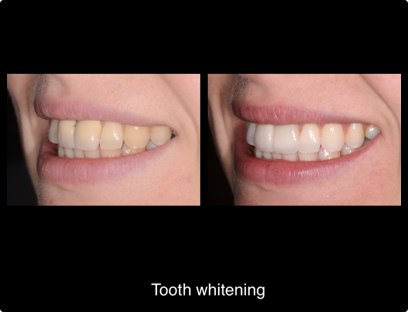 General Dentistry, Cosmetic Dentistry, Boutique Whitening, Invisalign Go, Facial Aesthetics.